Weddings are one of the most important celebrations we have in our lives. Whether you have a grand church ceremony, an intimate beachside duet, or an elopement in Vegas, your nuptials are definitely a time to be cherished. That’s quite an option for an elopement! 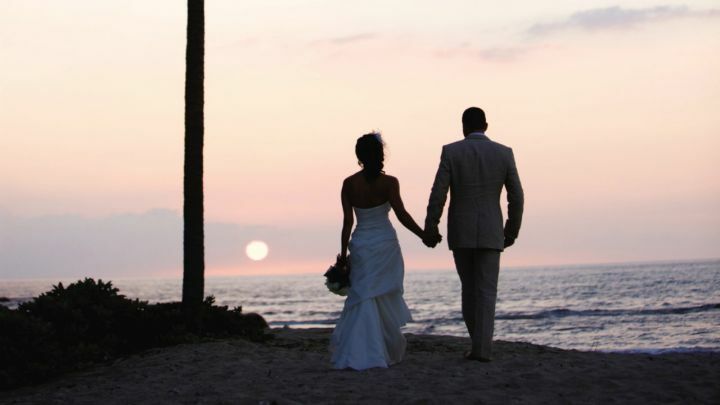 There’s also many locales available for your wedding at the Four Seasons Hualalai Resort. These include outdoor locations such as Palm Grove, Wedding Tree, and the Hoku Amphitheater, to indoor venues such as the Hualalai Ballrooms. If a venue more intimate and private is what you’re looking for, than Hualalai Hale may be just the place for you to book. 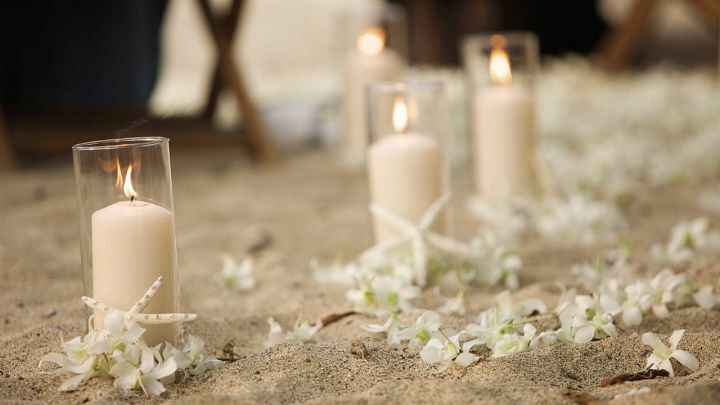 Hualalai Hale offers 1.5 acres of romantic locale for your ceremony and boutique wedding reception. With an ocean view setting, Balinese inspired pavilion and open living area, Hualalai Hale is certain to create an experience of a lifetime. The lush, oversized lawn, bordered with stunning tropical foliage and natural lava rock wall offer a secluded, romantic locale for your intimate wedding or other special event. 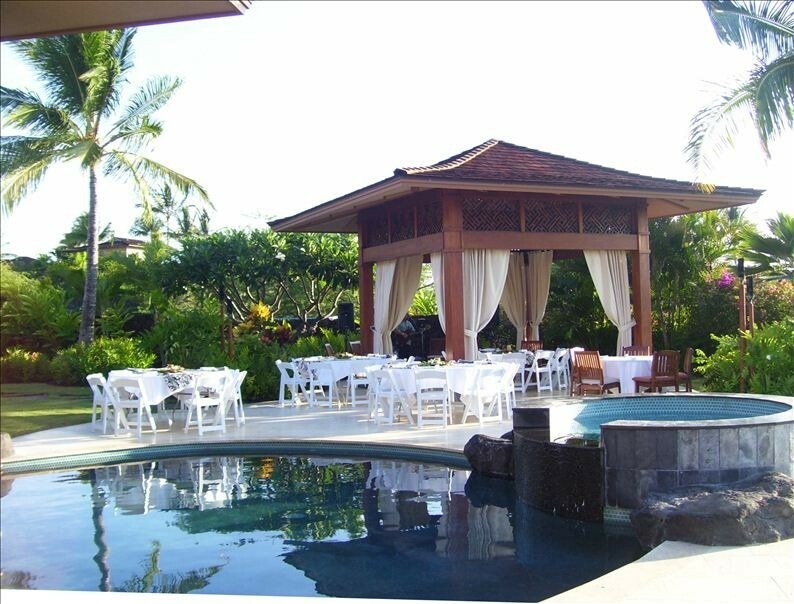 The Hualalai Hale staff will work with your catering staff and outside vendors to ensure a successful event. 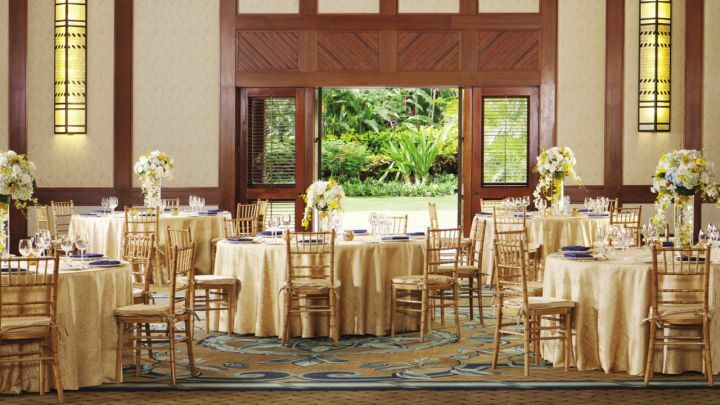 Hualalai Hale’s expansive lawns make it the perfect venue for your intimate event. Contact Hualalai Hale for more information and requirements through their vrbo site.